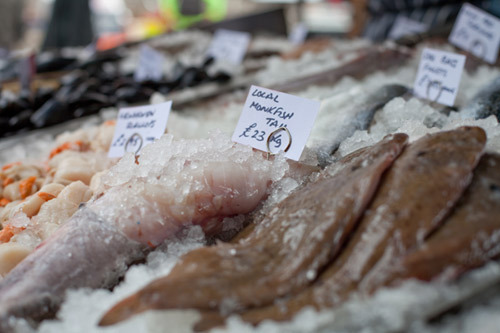 Lewes Friday Food Market . 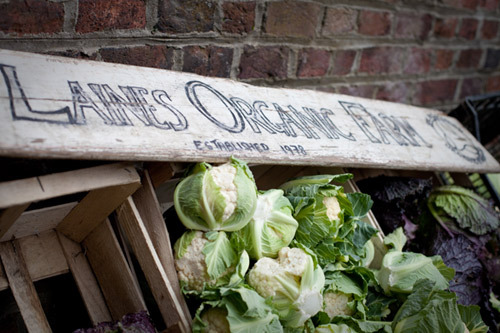 Lewes Local Community Interest Company (CIC) is a not-for-profit company with the broad aims of developing sustainable local food systems and making it easier for more people to buy good, healthy, seasonal food. 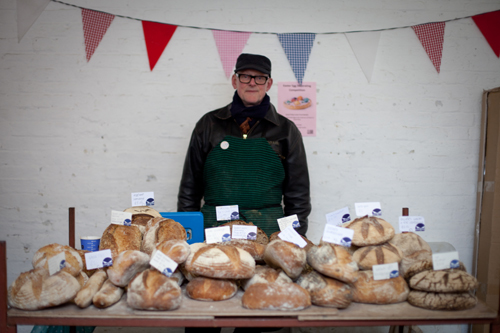 Lewes Local CIC was established in June 2010, and the Lewes Food Market is its first project. 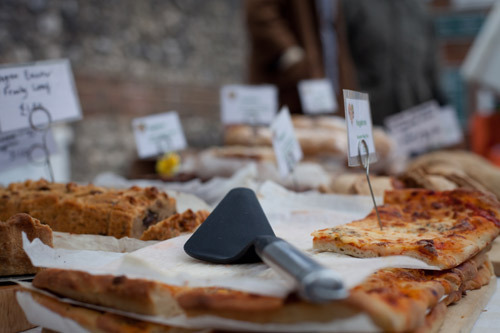 The Market grew from an idea initially developed by members of the Transition Town Lewes Food Group. 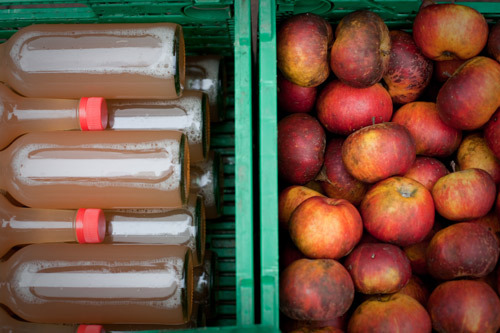 The Food Group aims to work towards sustainable food production, supply and access in Lewes District. A market seemed a good way to further these aims, so Food Group members recruited more people to establish the market group, which worked with the support of others such as the Lewes Town Partnership and Lewes District Council to get a market up and running. The Market is a community resource, it's aim is to provide a viable and economic outlet for local farmers and producers; to give shoppers local access to fresh products; to support local businesses and to provide a regular opportunity for community groups to contribute to the market. Once the produce market is established we have plans for other types of market, community events, food education and further outreach, as steps towards creating a more resilient, re-localised food system which is less energy-intensive and more human-scale. the Lewes Town Partnership and Lewes District Council. The Market Year was funded and supported by the Lewes Pound.